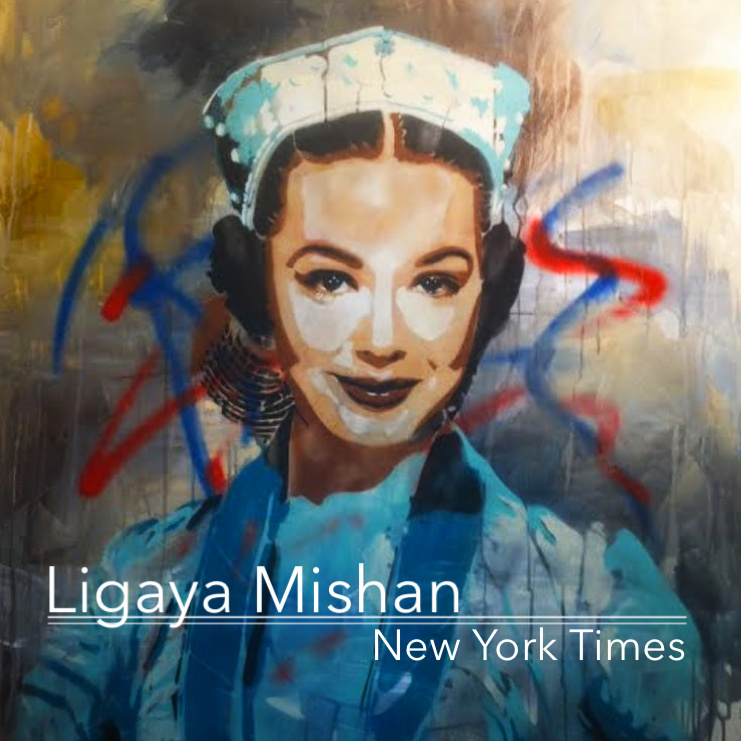 Ligaya Mishan is the author of the New York Times‘ “Hungry City column”, where she reviews New York’s “great, unsung” restaurants. Her career has taken her from an MFA in poetry to writing book reviews for the New Yorker to her current job, where she tells the stories of immigrants and entrepreneurs through the food that they serve. Join us as we talk about how someone who grew up eating spam and frozen peas now reviews restaurants serving food from dozens of countries, and as we grapple with questions of authenticity in the food industry. Authenticity Ethan Frisch food entrepreneurs Hungry City immigrant cuisine Jenny Dorsey Ligaya Mishan New York Times restaurant reviews Restaurants Why Food?